The Zenithink C91 upgrade version tablet PC adopts Android 4.0 OS, Cortex A9 1.0GHz CPU and 1GB DDR3 RAM to make the running more stable and smoother. 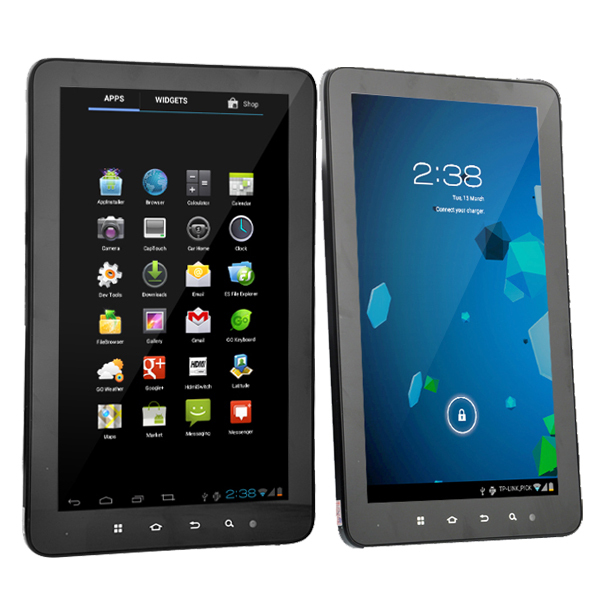 It features 10.2 inch capacitive multi-touch screen for convenient to watch video and play games. It supports wireless internet, external 3G and Ethernet, and has a front camera for taking pictures or video chatting. With complete functions and high quality, it is a wonderful tablet PC.